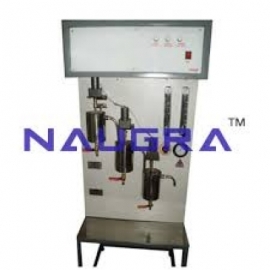 CivilMechanicalIndia is a trusted name in chemical reaction engineering lab equipments manufacturers ,suppliers & exporters from India with their market across the globe.We emphasis more on quality, customer satisfaction & serve our customers with outstanding responsiveness, execution & delivery of products. 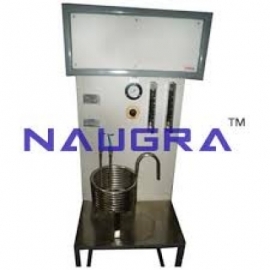 We are the most promising chemical reaction engineering laboratory instruments suppliers in many civil engineering colleges, universities, research & training centers, vocational training centers, construction sites, government projects. 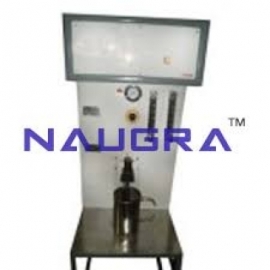 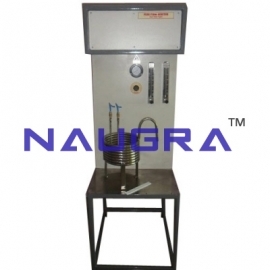 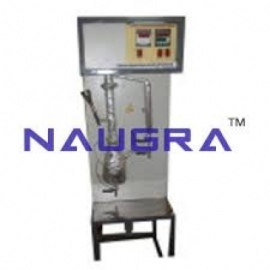 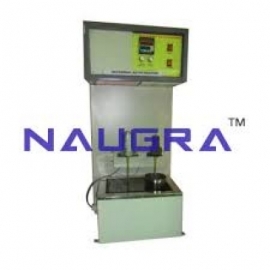 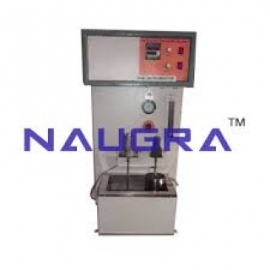 Few of our chemical reaction engineering laboratory equipments are kinetics of dissolution of benzoic acid, RTD studies in plug flow reactor, isothermal continuously stirred tank reactor, cascade CSTR, isothermal batch reactor, adiabatic batch reactor, vapor liquid equilibrium apparatus, isothermal semi batch reactor etc.